Very profitable Southeast Michigan Machining Company. 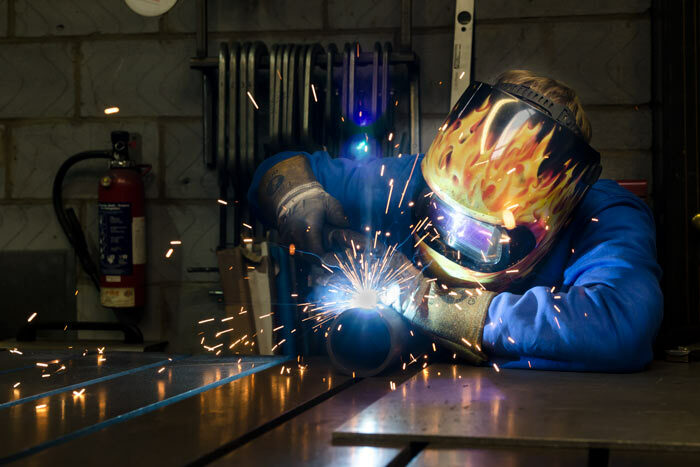 CNC machining, welding fabrications, sheet metal forming, powder coating, painting and more are some of the ways they stays so diversified, they do long or short runs and prototype work. Established over 55 years ago and has stayed profitable due too, quality, diversified customer base and being able to meet their customer’s needs from beginning to end projects. 22,000+ SF facility that is owned by the seller, new owner can lease or buy building, not included in sale price. Over 3 million in GS in 2017 Averages $2,400,000.00 GS over 3 years After 40+ years the owner has decided to retire and move. Will help with a transition up to 2 years maybe longer.